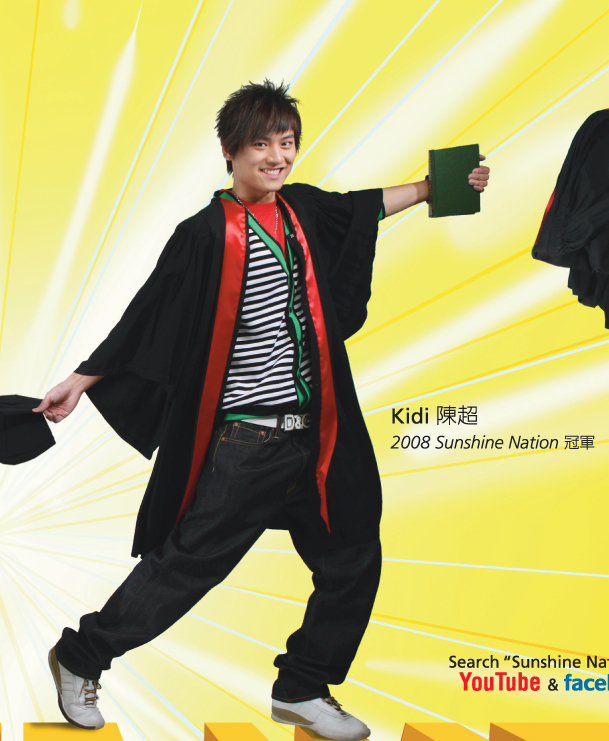 Meet our 10 finalist of Sunshine Nation 2009 in this TV commercial! They read, they play, they surf the net… see what they do in the campus! What it takes to join Sunshine Nation? Sunshine Nation 2009’s 10 finalists are here! Our official site now includes their profiles, blogs, and more exciting contents! Take a closer look on our Class of 2009 in the “Profiles” section! Remember to vote for your favorite one in “Brian Jessel BMW People’s Choice Award”! Our Popularity Top 5 chart updates everyday! You are currently browsing the archives for the MAINCONTENT category.